In September, Operation H.O.P.E. will be partnering with Breedlove Foods to build tiny houses for Paul’s Project Grace Campus. We are so excited to be a part of helping Paul’s Project which provides temporary shelter for the local homeless. We would like to thank all of you who attended this event for coming out and making it such a fantastic evening! It's not every day that Lubbock has the opportunity to hear such a fantastic artist and we were honored to be a part of making it happen. We would also like to say a special thanks to Mark Umstot for photographing this event and helping us capture such an exiting evening. Click the image below to view the Mark's photos, and make sure to visit his website. 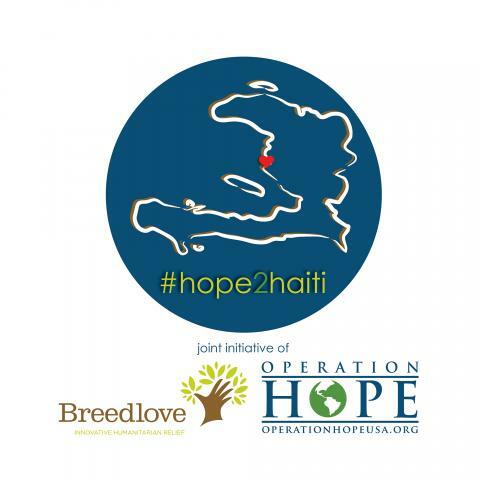 Operation HOPE would like to send out a huge thank-you to all who were involved in this year's Operation HOPE Golf Tournament on Monday, Sept 22nd! We had a great time out on the course and were able to give away some great raffle prizes afterwards. This year we raised over $5,000! This has been one of our best golf tournaments so far and we can't wait to see everybody out on the Rawls Course next year. Although Operation HOPE has taken a number of trips internationally, We've just recently begun to partner with people and ministries right here in the US. After months of praying and waiting for God to present an opportunity for us, our founder Dr.